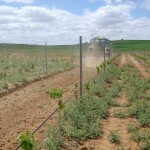 Especially designed version for vineyard. 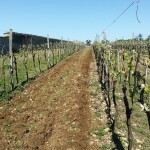 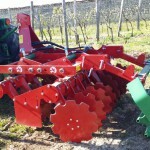 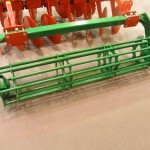 http://www.vimeo.com/223144779 Ovlac´s Minivid is a short disc harrow especially designed for vineyard operations. 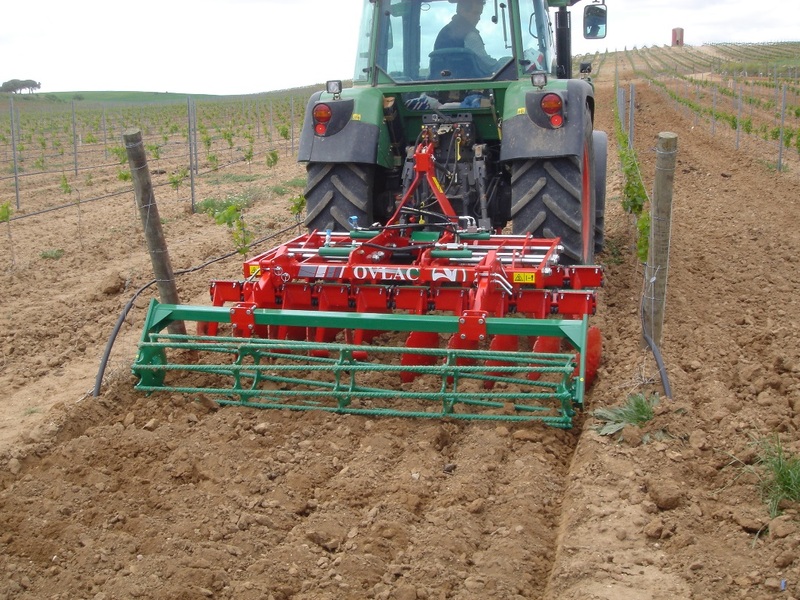 Tines in high quality steel, maintenance-free dust-proof hubs…they are all well proven elements on Ovlac short disc harrow series. 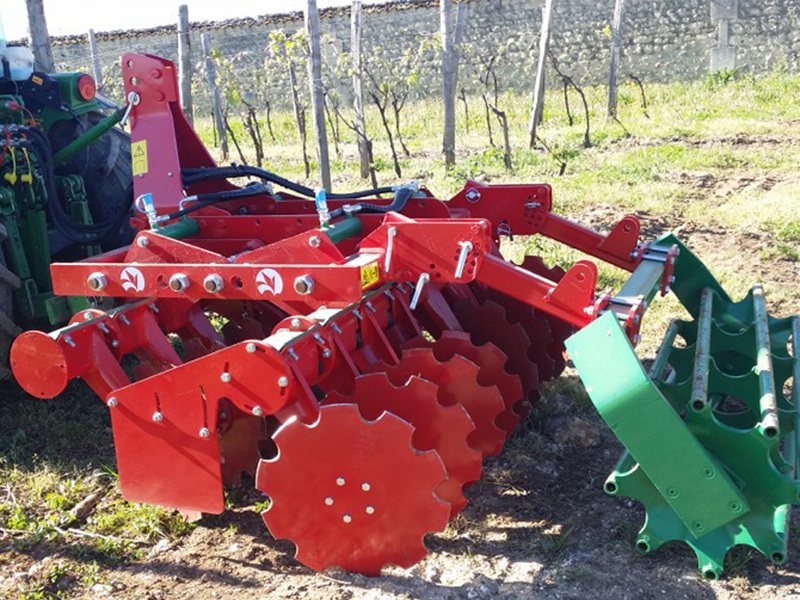 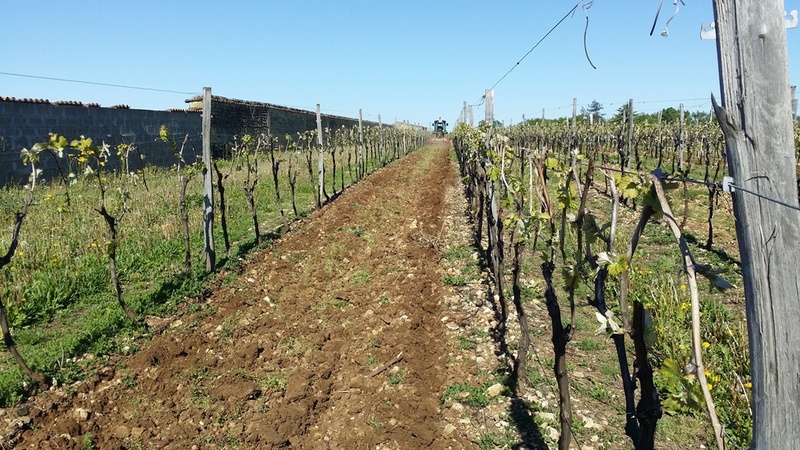 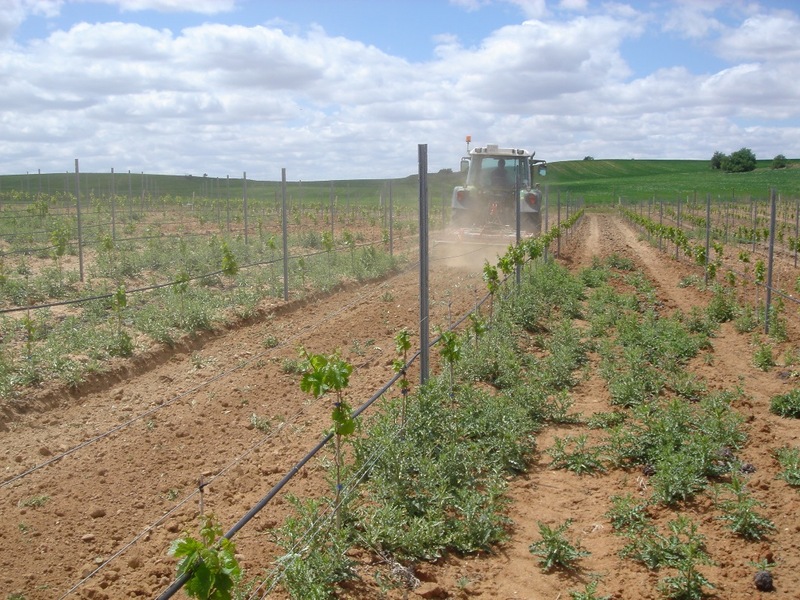 After the Minivid passes the soil is perfectly leveled, and the vineyard is unaltered thanks to the side plates which avoid soil ejections. 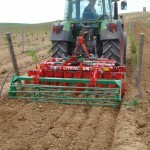 Likewise, the plant’s foot is cleared because the ground on both sides is projected inside. 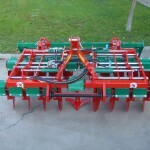 Working principle: the front row expels the soil to the outside (which is stopped by the side plates), while the back row, which is wider than the front, does it into towards the center of the machine. 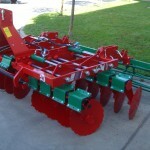 The roller then, levels, crumbles and consolidates the resulting surgace. 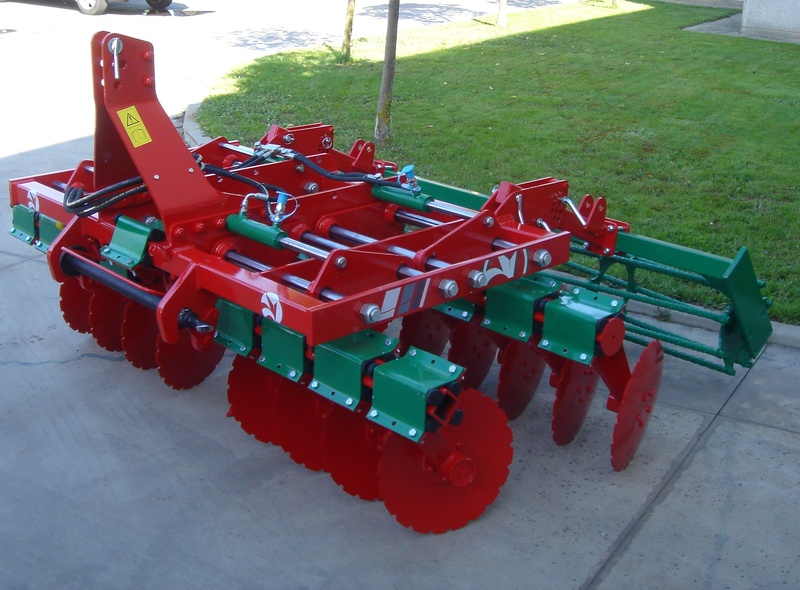 The working width of the Minivid can be varied hydraulically so it can work on lanes with a width difference of up to 50cm. 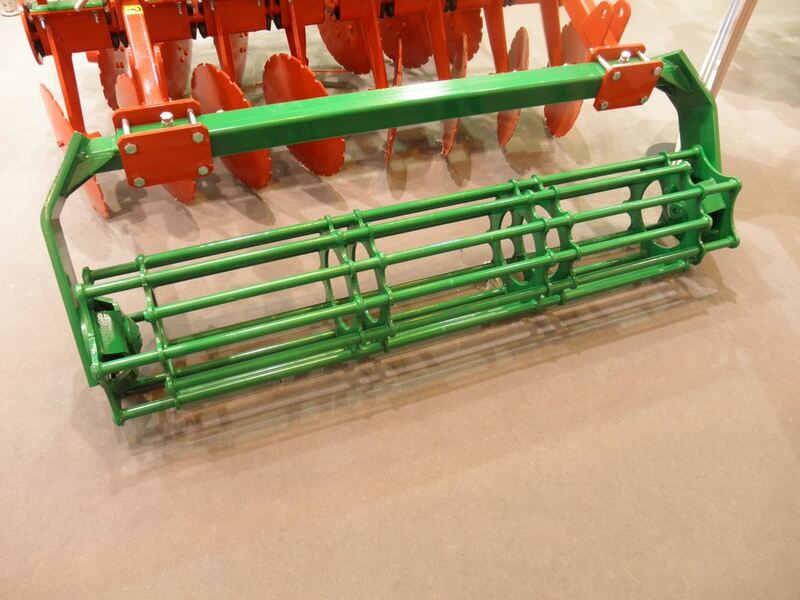 As an option, the roller can be extensible in order to adapt to different working widths. 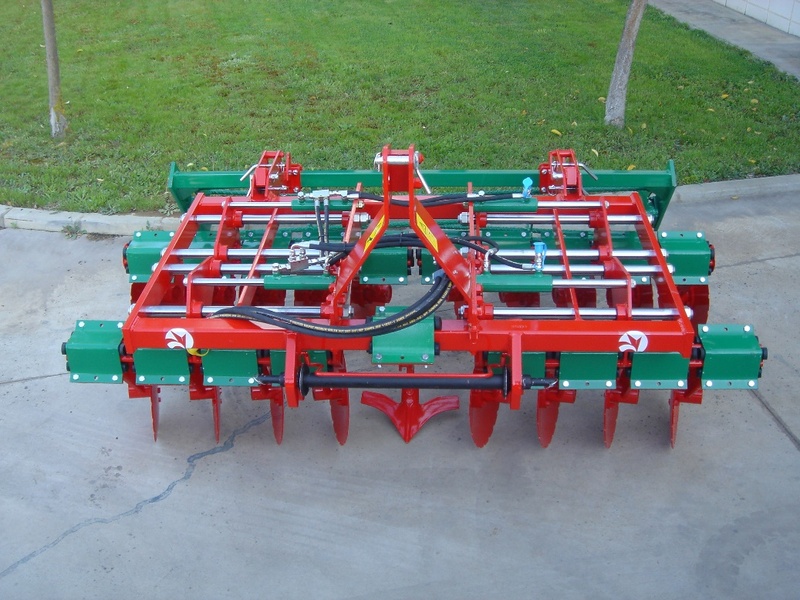 A central arm, adjustable in height and fitted with a sweep share, does the job of the middle band which is left by the unmatched position of the front and rear rows of discs. 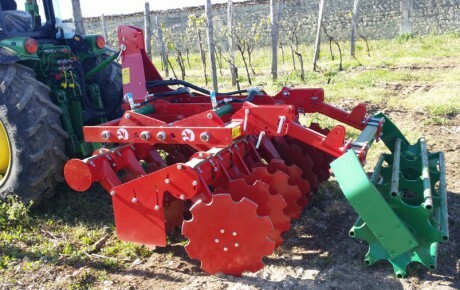 Whatever the crop height, the Minivid performs a perfect, clogging-free job, thanks to its notched discs and the aggressive angle of attack.